Brooke is one of our amazing dental assistants. 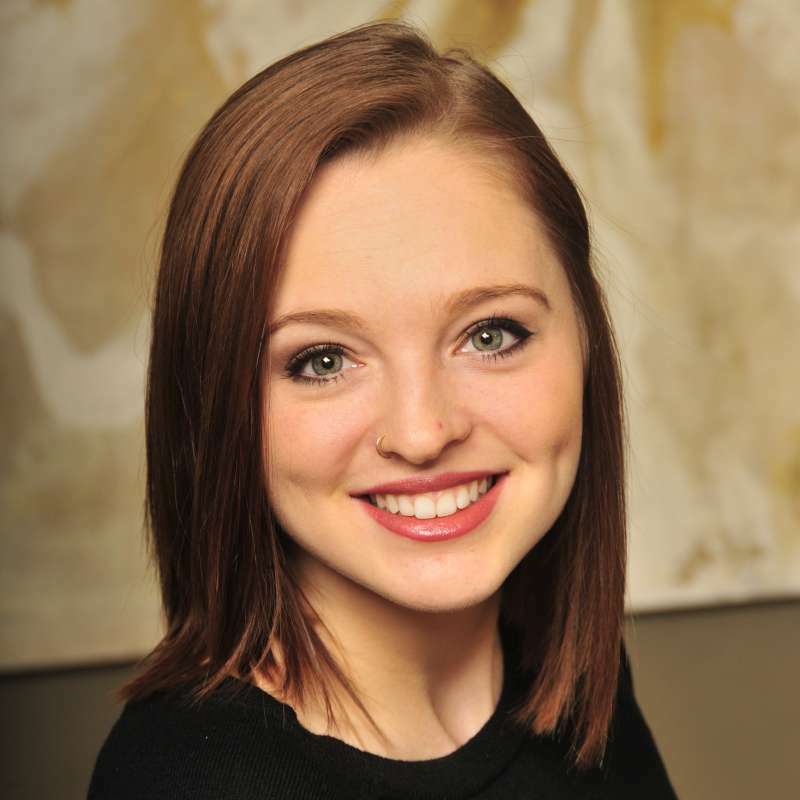 With her easy going personality and passion for dentistry, each patient feels at ease with her. She has completed the Dental Careers Foundation Assistant Program and now teaches for the program. Brooke is married and expecting a baby. She loves spending time with her husband, 3 dogs and 2 ferrets.